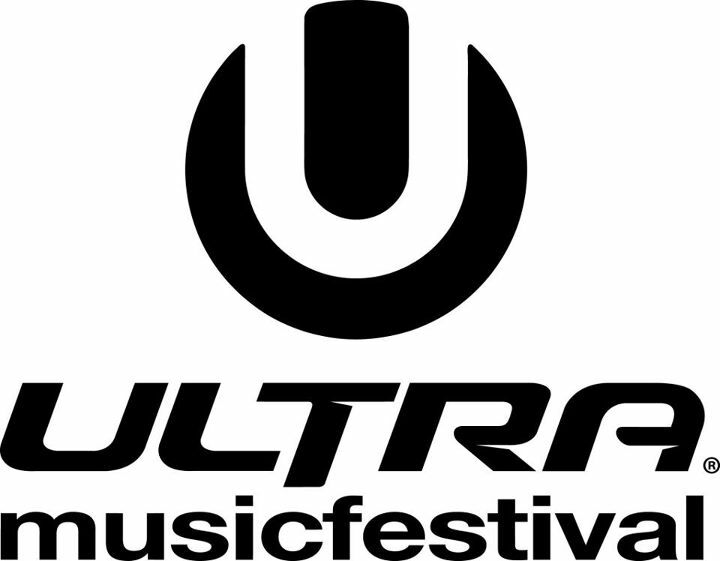 Ultra Music Festival has revealed the first phase of its 2013 lineup. Sadly, there’s no Daft Punk — but the lineup does include Avicii, Bassnectar, Tiësto, Afrojack, Fatboy Slim, Calvin Harris, Hot Chip, Crystal Castles, Yeasayer and Thievery Corporation alongside previously confirmed headliners Swedish House Mafia and deadmau5. Also playing are Carl Cox, Armin Van Buuern, Above & Beyond, David Guetta, Richie Hawtin, Knife Party, Boys Noize, The Bloody Beetroots, Kaskade, DJ Fresh, Matt & Kim, and Booka Shade. Two more phases of the festival’s lineup are still to be announced. 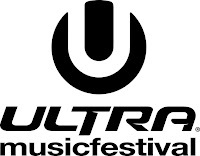 As previously reported, Ultra 2013 takes place over two weekends (March 15th-17th and 22nd-24th) at at Bayfront Park in Miami. Three-day and VIP passes for both weekends are currently available.